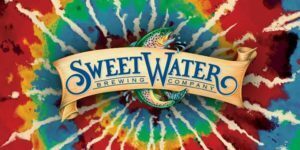 Celebrate 4/20 with SweetWater Brewery! Post up with us on Saturday, April 20th where SweetWater Brewing will be in the house, rotating to all 3 Post locations on this fine day! Prizes and giveaways will be a plenty! We’ll see you there!